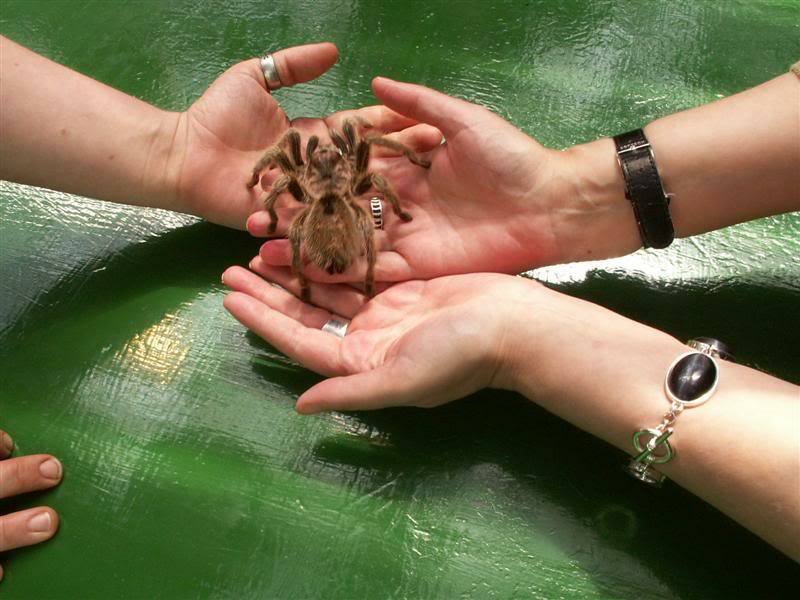 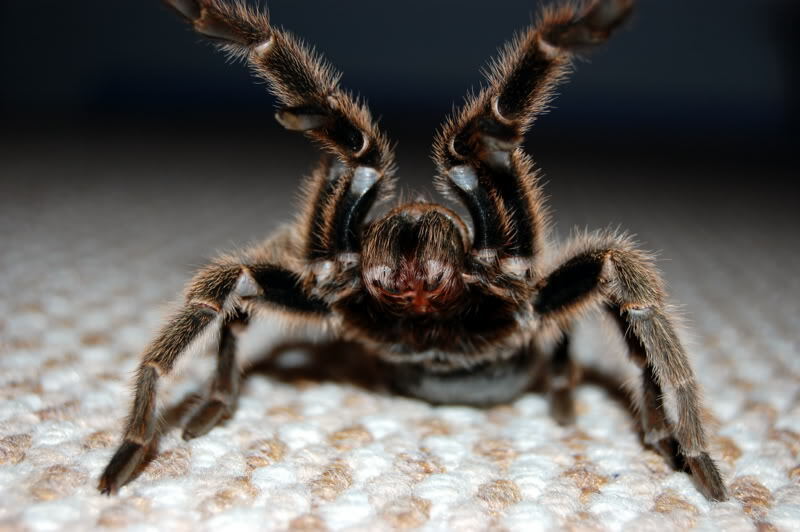 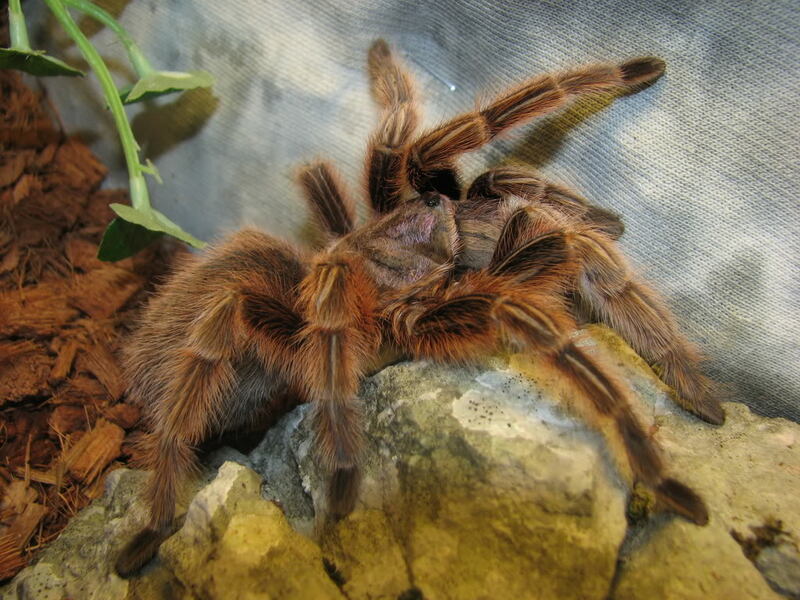 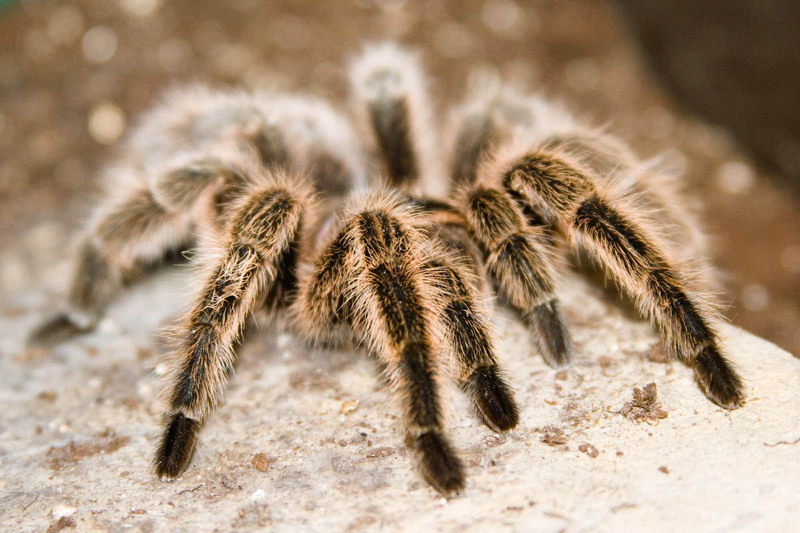 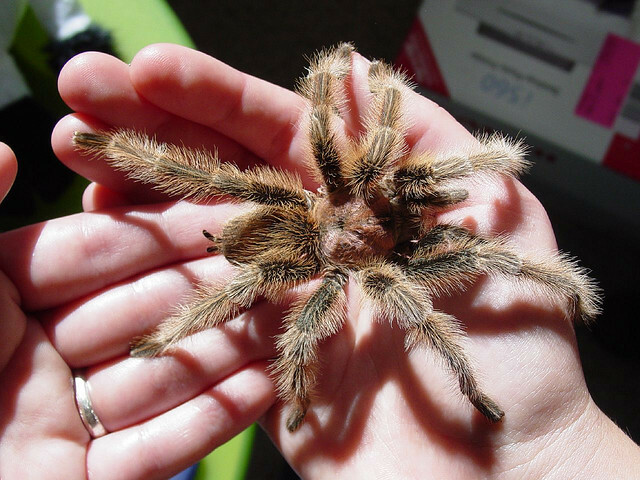 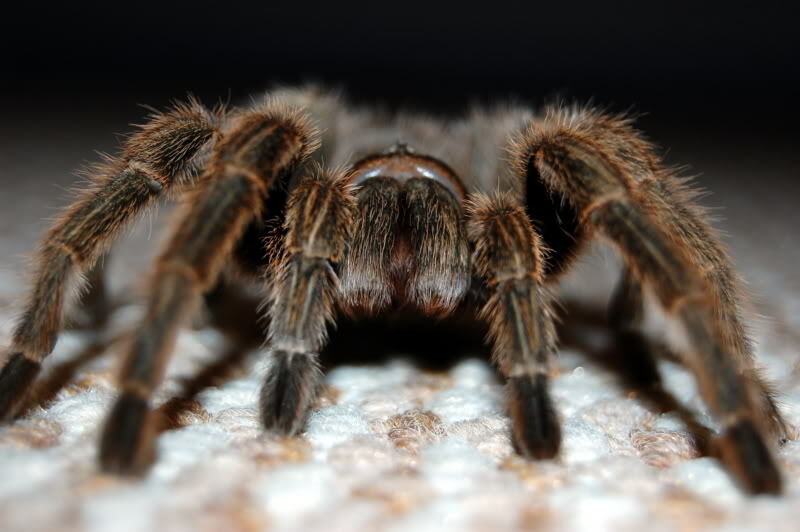 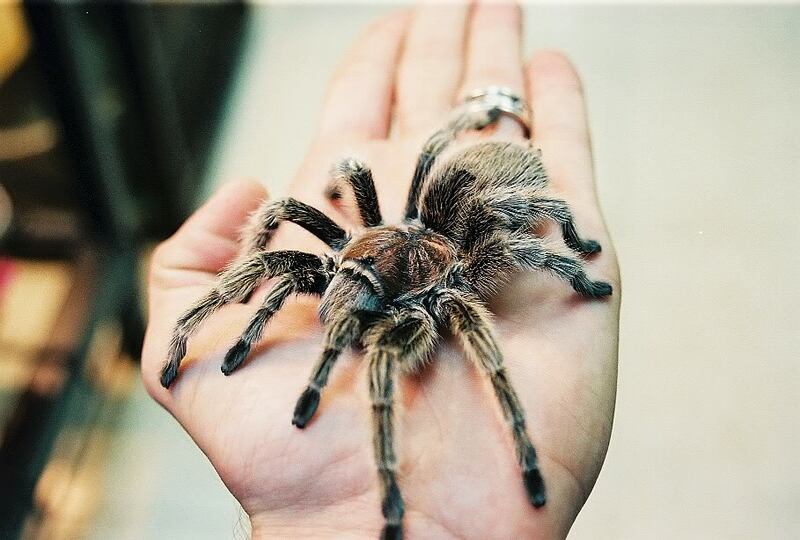 The Chilean Rose Tarantula is one of the most common tarantula and it can be found in any pet store. 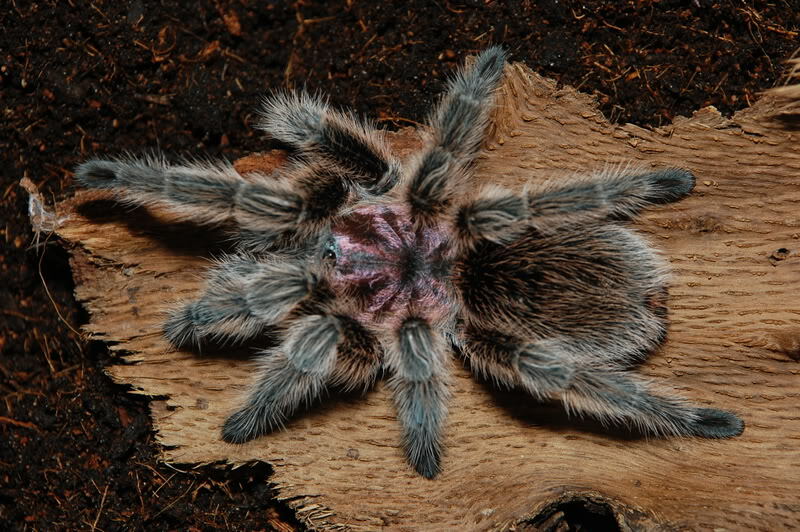 Grammastola rosea originally lives in the driest deserts in the northern Atacama region of Chile. 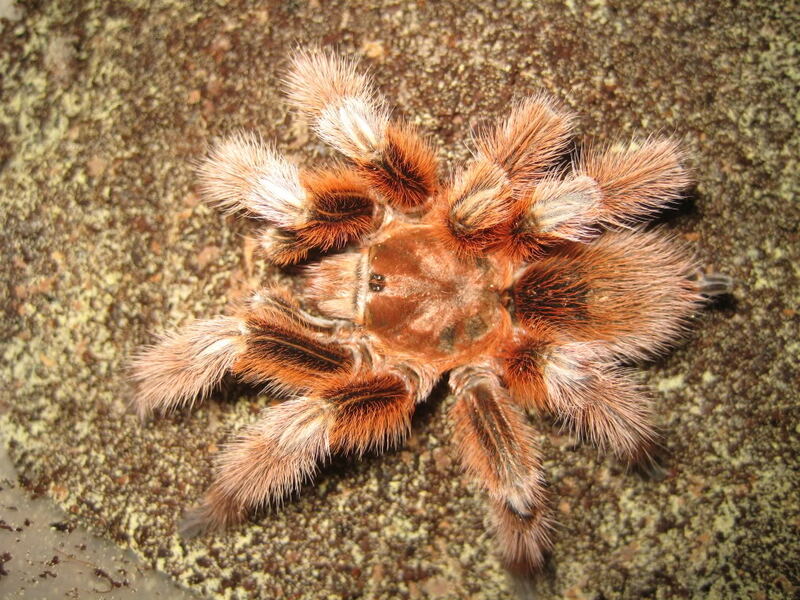 It could be in two different color. 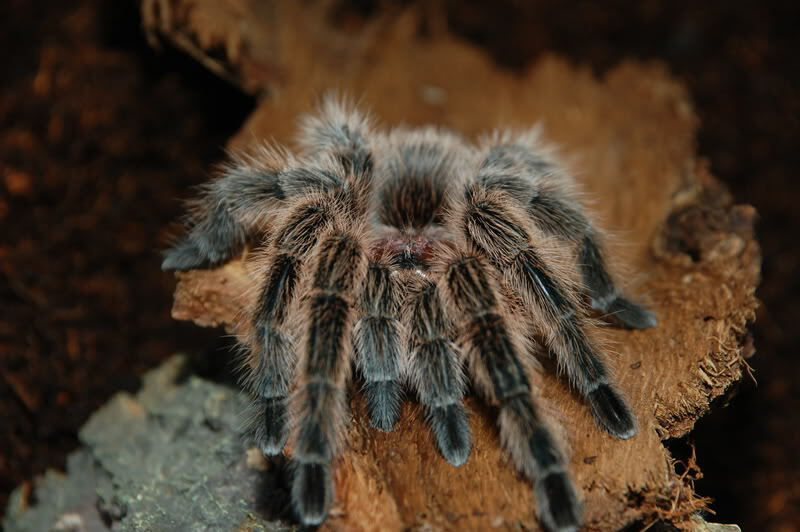 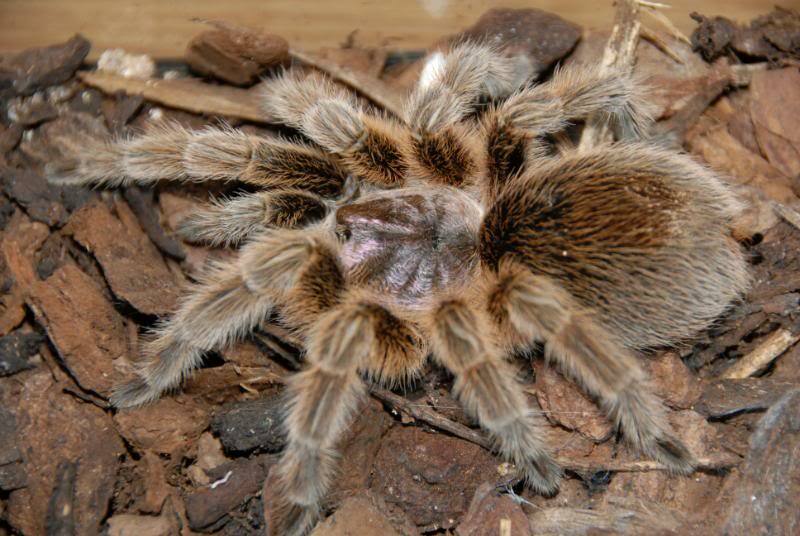 Chilean Rose Tarantula is a brown overall color with pink hairs and a pink carapace and the other is a tarantula with red hairs all over its body. 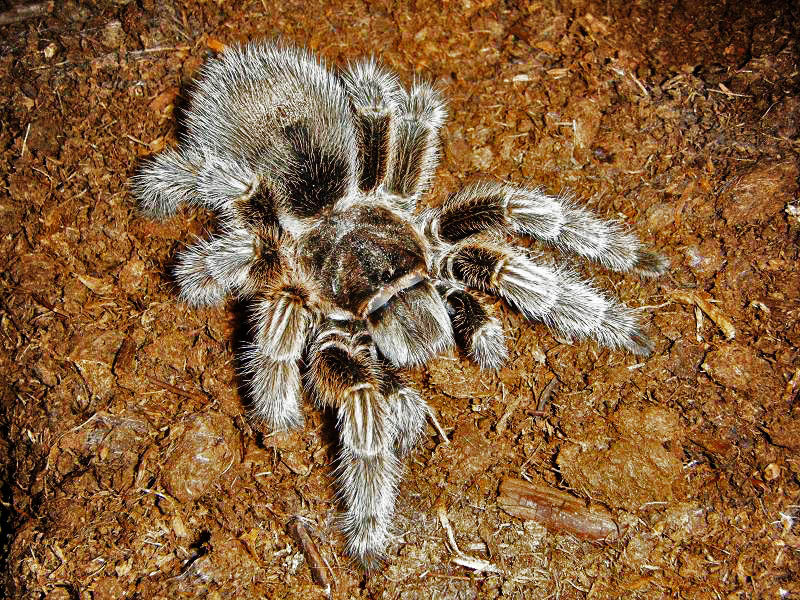 The meal of tarantula is typically crickets, grass-hoppers, cockroaches. 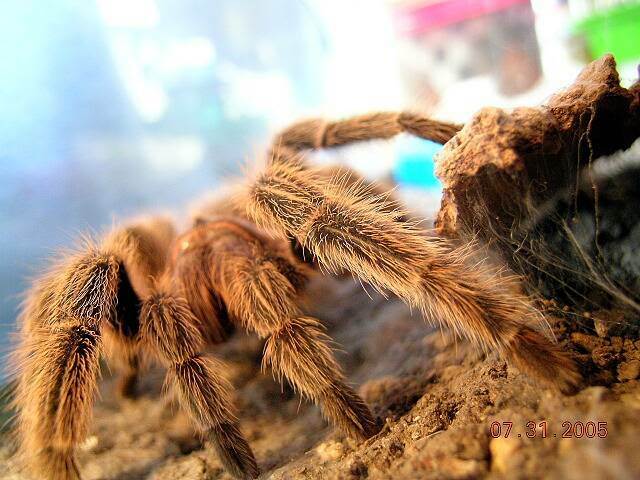 The Food usually should be live. 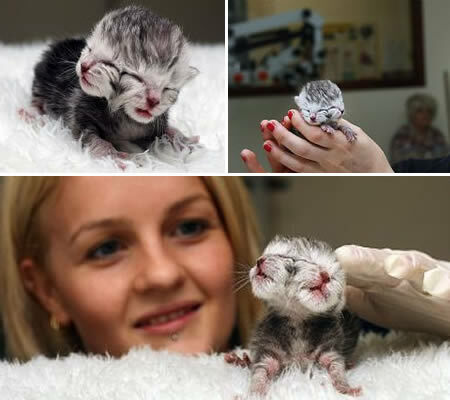 Typically these animals should be fed once a week. 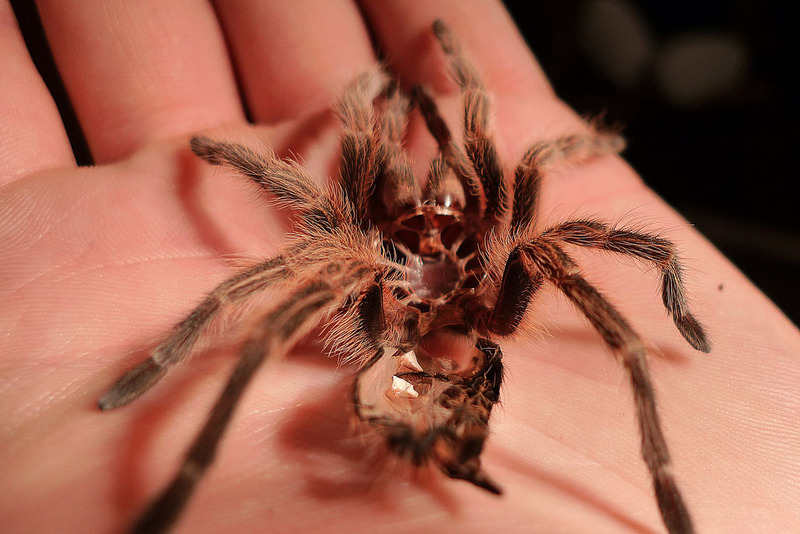 it is possible for a Grammastola rosea to go without food for a few months. 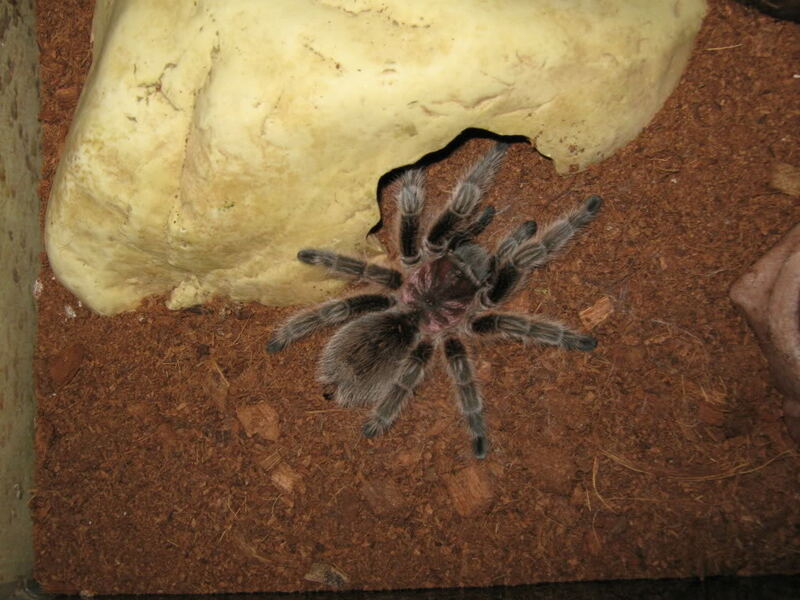 This animals are also used in medical research of heart attack in University of Buffalo.